I stumbled across this the other day... 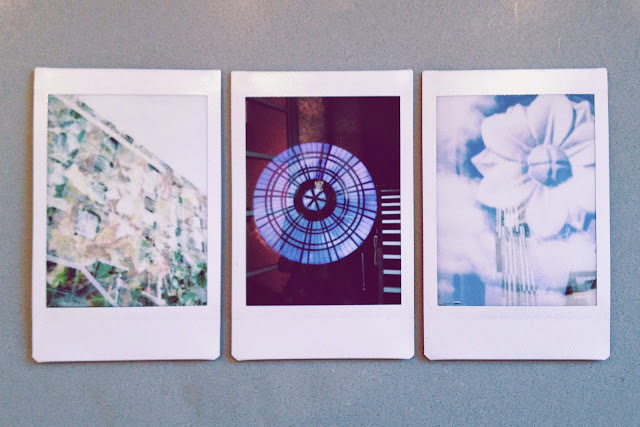 The Duke of Lancaster. 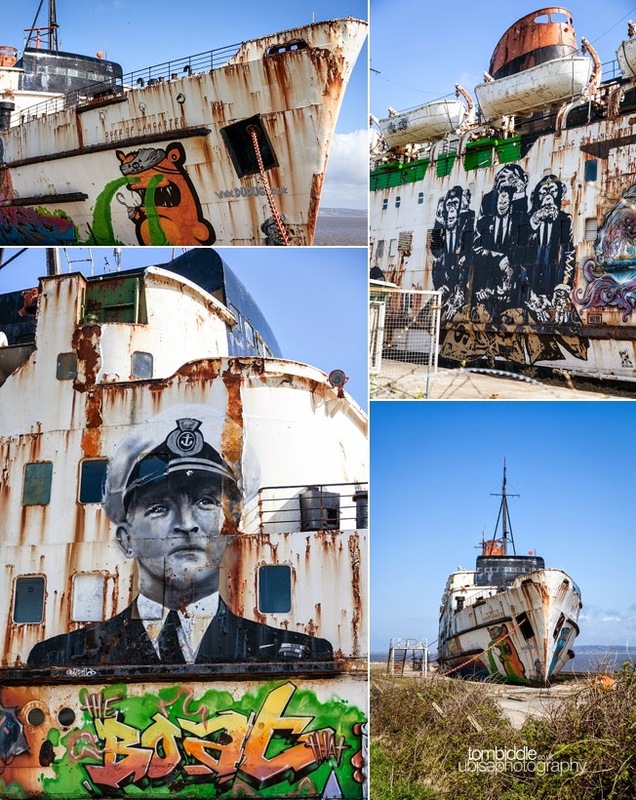 An abandoned ship off the North Wales coast which has been brought back to life by street art. 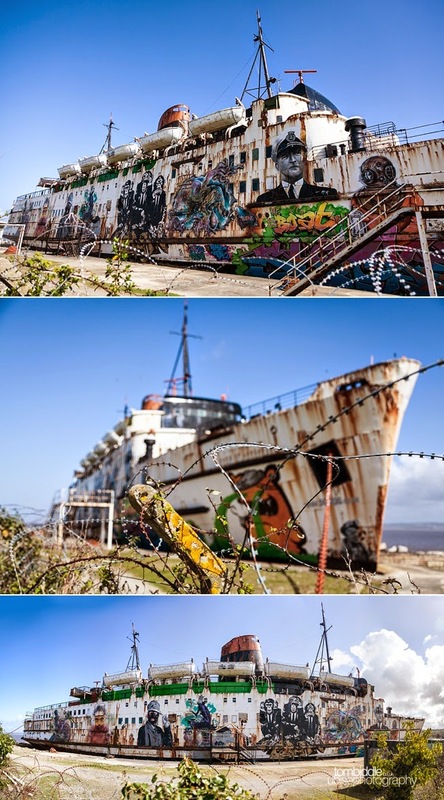 The hull of the rusting Duke Of Lancaster has been used as a blank canvas by a host of international graffiti artists known as the DuDug collective. 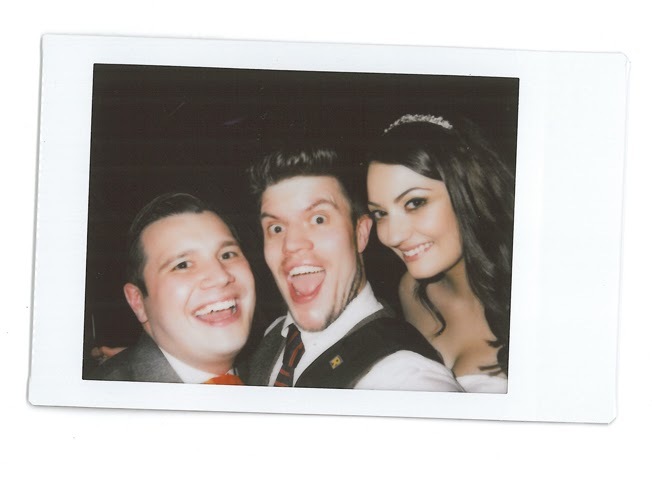 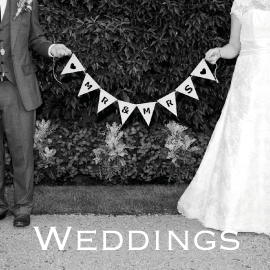 One from last weekends amazing wedding, Luke and Faye and all the guests totally loved the polaroid addition to my wedding packages! 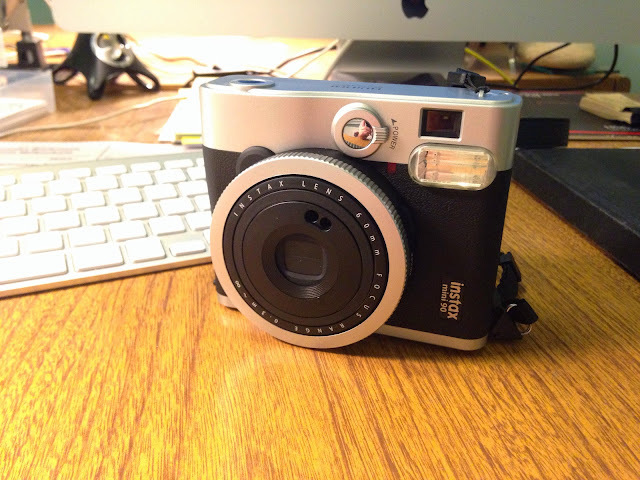 My Fujifilm Instax Mini 90 Camera..